Location of the house, types of roofing, furniture, and landscape engineering – these are usually some of the things to consider when deciding for the construction of a house. However, the type of flooring should also be considered since it determines the overall interior design. In New Jersey, one of the successful industries is the hardwood flooring business. One of the prominent hardwood brands in New Jersey is Bruce Floors NJ. There are lots of hardwood floors that can be chosen in Bruce Floors NJ ranging from colors, design style, widths, thickness, and species (what type of raw material the hardwood floor is made of). Customers can decide which type of hardwood flooring will suit their needs and interests. You can compare actual samples of Bruce floors products visiting our showroom located in New Jersey. Bruce floors NJ has different types of wood to be chosen from like Ash, Birch, Cherry, Exotic, Hickory, Maple, Oak, and Walnut. Bruce Floors NJ also offers installation guides to help their customers in lay outing the floorings of their home. There are basically two methods of installation. Customers may opt to do-it-themselves or let professional installers layout their flooring. Bruce Floors prioritizes their costumers’ satisfaction with their product. They offer flooring care and maintenance. According to Bruce Floors NJ, “different flooring types demand different maintenance steps.” They have provided series of guidelines onto their websites so as costumers can learn what cleaning techniques should and should not be done. Bruce Floors NJ also provided tips on how to deal with certain types of dirt that the flooring may contain. 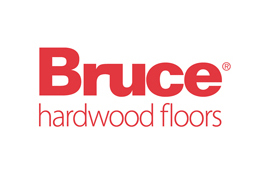 Please contact us at Liberty Wood Floors for more information or copies of Bruce Floors maintenance guide. One brand, different types of flooring, different options to choose from. Bruce Floors NJ offers diverse options on what type of flooring best suits the taste and interior design of a house. Bruce Floors NJ, known to be as one of the trusted brands in New Jersey, ensures products good quality products. 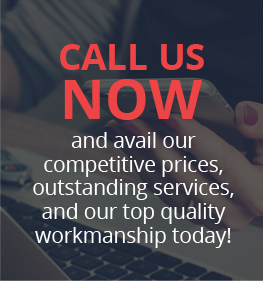 They offer their customers a variety and luxurious options to choose from when it comes to hardwood flooring products.